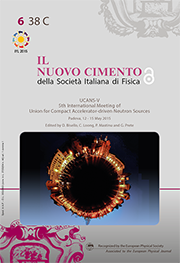 This issue is dedicated to the proceedings of the "Fifth Meeting of the Union for Compact Accelerator-driven Neutron Sources" (UCANS-V), convened in Padova, Italy, on May 12-15, 2015, a meeting jointly hosted by the INFN Laboratori Nazionali di Legnaro and the University of Padova. Compared to previous editions, UCANS-V reflects a substantial growth of the Union's interests in neutronic performance and applications, which is ascribable to: 1) higher performance at lower costs of recently realized compact accelerator-driven neutron sources (CANS) with respect to the machines of previous generation; 2) R&D of a broad spectrum of neutron applications; 3) inter-facility collaboration over a network of CANS that supports and favours the development of advanced instrumentation. The contents of these proceedings are divided into five areas: Nuclear astrophysics and nuclear data, Neutron facilities, Moderators and beam optics, High power targets, and Detectors. 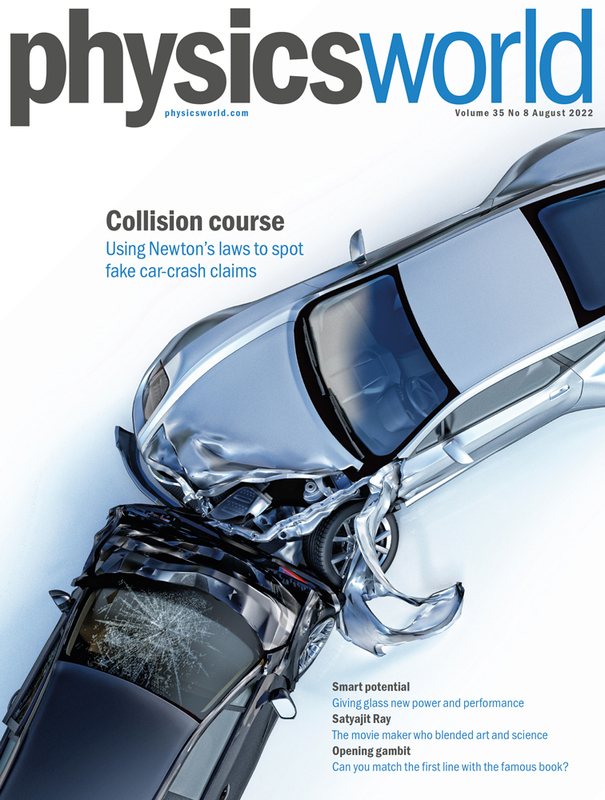 However, readers will find ample overlaps and cross-referencing among the articles, as warranted by the cross-disciplinary nature and networking participation of the research. Self-assembly is the autonomous organization of components into patterns or structures without human intervention. This is the approach followed by Nature to generate living cells and represents one of the practical strategies to fabricate ensembles of nanostructures. In this regard, self-assembly of block copolymers represents a potent platform for fundamental studies at the nanoscale and for application-driven investigation as a tool to fabricate functional nanostructured materials through a potentially inexpensive route. The understanding of the kinetics and thermodynamics of the block copolymer self-assembly process in the bulk phase as well as in thin films represents a fundamental prerequisite toward the exploitation of these materials. Moreover the capability to precisely organize these nano-objects on appropriate substrates is the key point to support the technological development of new device concepts with predictable characteristics based on these nano-materials. 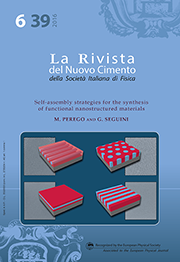 In the next coming years this area of research is expected to disclose additional insights in the physics of the self-assembly process and to delineate unforeseen applications for these exciting materials. A new method for selectively controlling the motion of multiple sized microspheres suspended in water. As our technology downsizes, scientists often operate in microscopic-scale jungles, where modern-day explorers develop new methods for transporting microscopic objects of different sizes across non uniform environments, without losing them. Now, Pietro Tierno and Arthur Straube from the University of Barcelona, Spain, have developed a new method for selectively controlling, via a change in magnetic field, the aggregation or disaggregation of magnetically interacting particles of two distinct sizes in suspension in a liquid. Previous studies only focused on one particle size. These results, just published in EPJ E, show that it is possible to build long chains of large particles suspended in a liquid, forming channels that drive the small particles to move along. This could be helpful, for example, when sorting magnetic beads by size, separating biological or chemical entities in lab-on-a-chip devices or transporting biological species to analyse them.